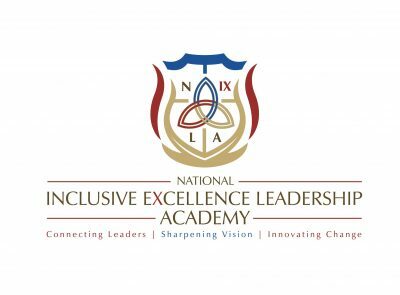 The National Inclusive Excellence Leadership AcademyTM leverages a proactive, evidence-based model to engender change. 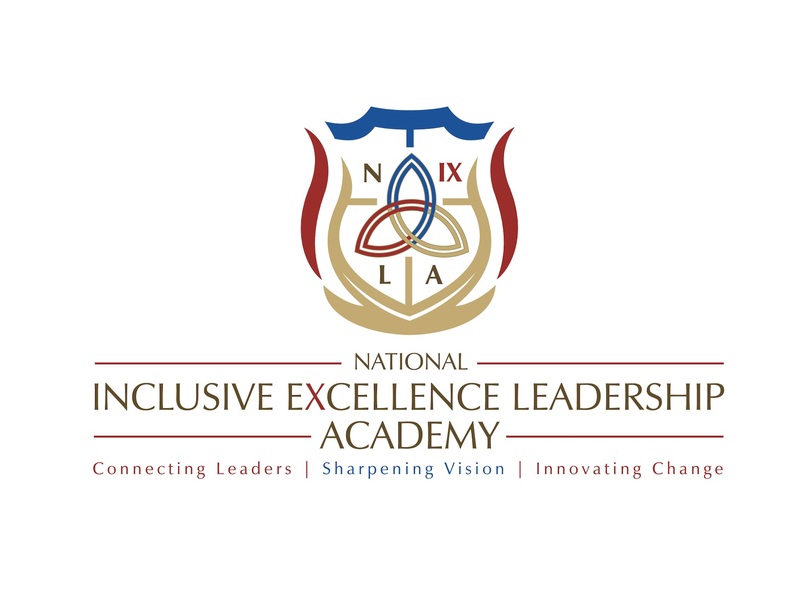 The National inclusive Excellence Leadership AcademyTM announced that 80 leaders from around the country have completed the first cohort of the highly selective program created to help college and universities make their institutions more diverse, equitable, and inclusive. Presidents, deans, chief diversity officers, student affairs administrators, marketing and communication professionals, faculty, and other leaders participated in the 5-week online program. 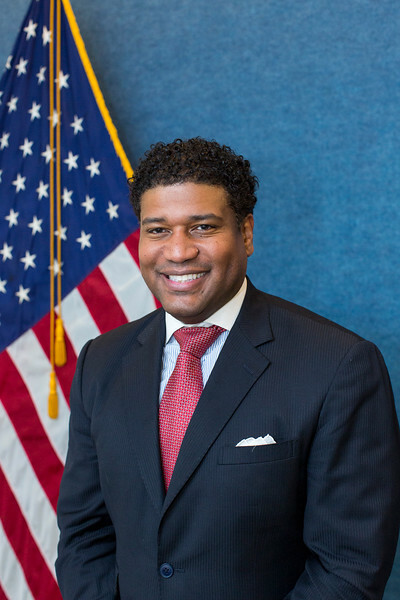 Led by Dr. Damon A. Williams, the academy was created to empower higher education leaders as they respond to racial, economic, religious, LGTBQ, and global diversity of the centennial and millennial generations, shifting diversity policy dynamics, diversity crisis, educational inequity, and the need to leverage inclusion as a strategic asset of their institutions. During the academy, participants learned how to be more strategic in not only responding to racism, Islamophobia, and other diversity and inclusion challenges but also how to develop accountability and incentive-based approaches to expanding diversity and inclusion as a top institutional priority of the entire campus community. “This program is for leaders who really want to strengthen their leadership abilities and truly show commitment at the highest level to use evidence-based approaches to lead change on campus. It’s about providing a tier-one experience for change agents who want to accelerate their personal and institutional trajectories as leaders around issues of diversity, equity, and inclusion,” said Williams. “The academy provided us with real-world diversity and inclusion case-studies, support from national experts, and a powerful learning community as we went through the journey,” said Dr. Michell Tollinchi-Michel, an assistant vice president of student transitions at Rensselaer Polytechnic Institute. With leaders from more than forty top institutions that included community colleges, large research universities, and elite private schools, leadership and strategy development are the twin goals of the program. 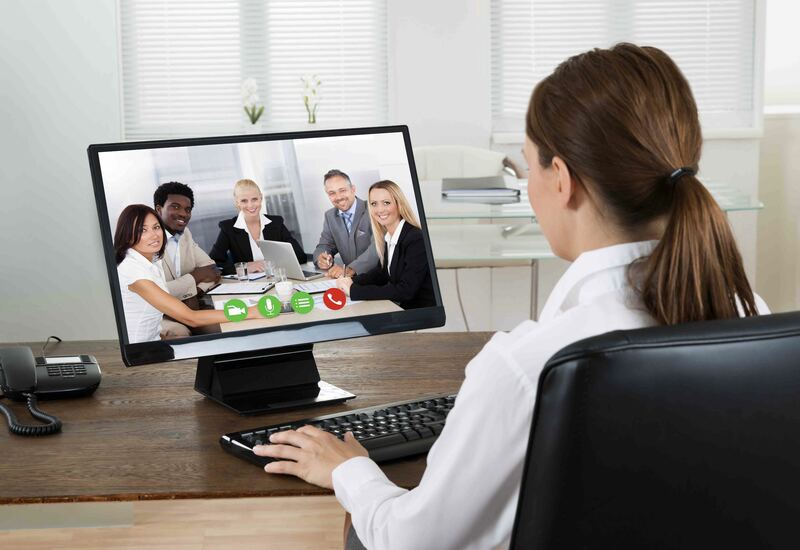 What struck me was the focus on real world case studies and change management scenarios, said Dr. Jozi De Leon, Vice President and Chief Diversity Officer at Cal Polytechnic State University – San Luis Obispo. It was powerful for our team to have a space to work on our strategy and propel our momentum to strengthen inclusive excellence on campus. Available to individuals and teams, some institutions sponsored groups of five, to participate in the program and develop a specific strategy or institutional transformation approach. “The program was instrumental for us to look at different organizational models of change and consider what tactics may work for us as part of Washington State’s community and technical college system,” said President Joyce Loveday of Clover Park Technical College. Dr. William’s vision is to empower one million leaders to lead real and meaningful change in their organizations. This includes colleges, universities, corporations, K-12 schools, non-profits, and government agencies. These entities can participate in the National Inclusive Excellence Leadership AcademyTM, host a stand-alone event, or integrate the customizable program into a retreat, conference, or leadership development symposium. 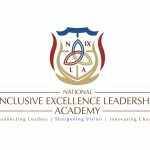 The National Inclusive Excellence Leadership AcademyTM includes strategy development videos, executive coaching, tools, online seminars, strategy teams, and consulting on best-practices. 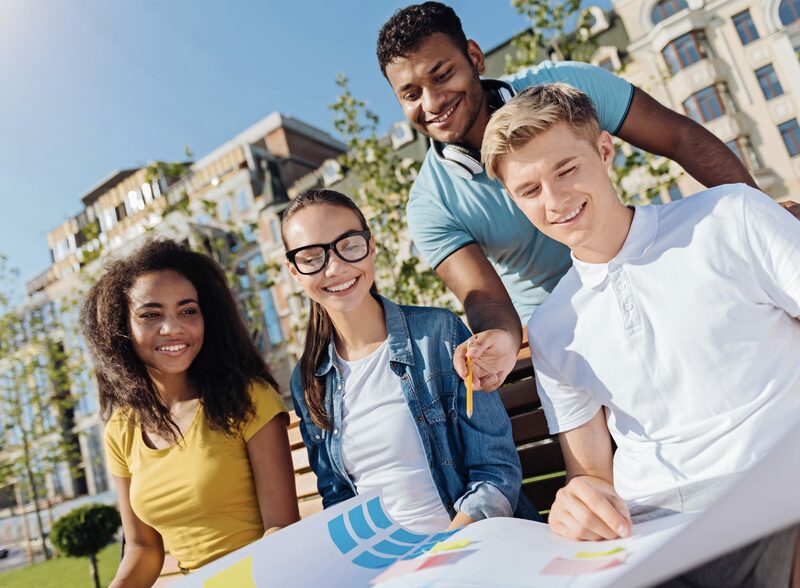 Center for Strategic Diversity Leadership & Social Innovation LLC is a research and strategy center dedicated to advancing change in the corporate, education, government, and non-profit sectors. The center conducts training and leadership development programs, organizational climate research, and engages in strategy development and thought leadership activations with its partners. 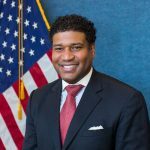 Dr. Damon A. Williams is the Chief Catalyst and Founder of the Center for Strategic Diversity Leadership & Social Innovation LLC. He is a Senior Scholar and Innovation Fellow for Wisconsin’s Equity and Inclusion Laboratory (Wei Lab) at the University of Wisconsin-Madison. Dr. Williams is the author of Strategic Diversity Leadership: Activating Change and Transformation in Higher Education, and The Chief Diversity Officer: Strategy, Structure, and Change Management.